The current definition for transmedia can be summed up as using multiple media extensions to tell a story, while also engaging the audience to take an action and “do” something. Each transmedia extension, in itself, can stand alone and tell its own story. Transmedia storytelling uses the multiple platforms in order to allow for a two-way, open communication from the brand to the audience. By allowing an open, two-way communication, the target audience will be engaged, and in turn, will want to spread the word of the company or brand. The extensions give the audience something to talk about with other’s who may be interested in said company or brand (Applequist, 2016). Some examples of transmedia extensions can include the following: social media platforms, comics, movies, short films, short stories, mobile apps, novels, video games, PSAs, and RPGs. Transmedia extensions allow the audience to become actively involved. RPG’s are very good examples of this. This allows for participants to actually become involved in a virtual reality of the game, novel, or film by becoming the characters depicted in in these different stories, and changing the story by being in the character’s world (Rutledge, 2016). Transmedia extensions play a very important role in today’s society because consumers want to be engaged and connected. 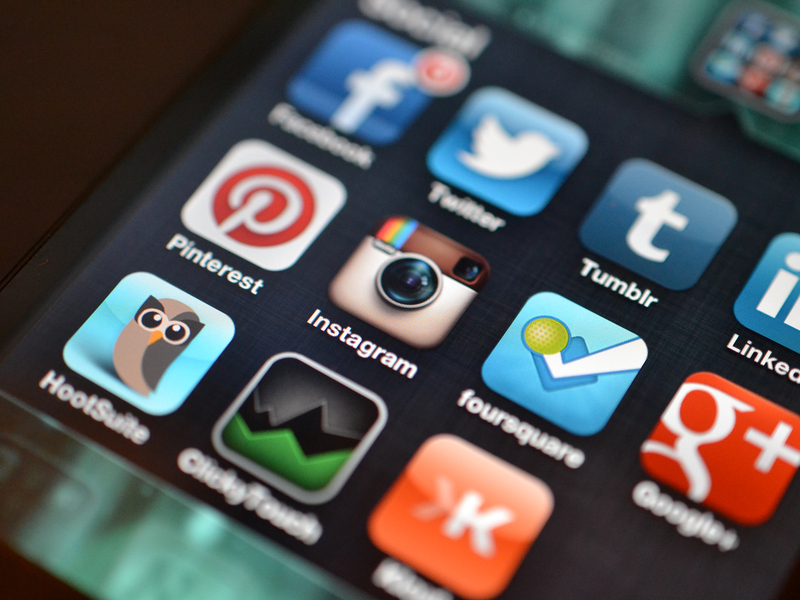 Social media is one of the biggest platforms for transmedia. It is the easiest way for consumers to have two-way communication, and it allows consumers to feel like they have made an impact on the company or brand and influencing their next project. Transmedia extensions can also help a company or brand know when the consumers are dissatisfied with their products, and in turn, make changes to their products so that the public will be satisfied with their products and continue using them. After researching many different brands and their transmedia extensions, I have found that the transmedia extensions created by LEGO has created enormous success for the company. According to DeMott (2015), “Recently, leading brand valuation and strategy consultancy Brand Finance named LEGO the most powerful brand in the world.” It is no surprise LEGO has been named the most powerful brand in the world. Within a year after the release of The LEGO Movie, the movie had grossed almost $500 million (DeMott, 2015). 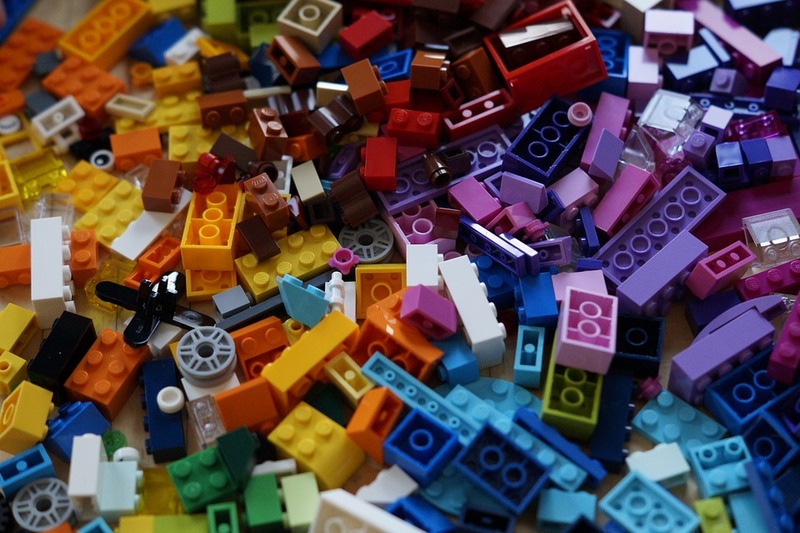 LEGO has been around for a very long time, starting back with just the simple blocks the world has come to know and love, and only one’s imagination to create whatever came to mind. Over time, LEGO has realized that by incorporating story telling into their products, it would allow not only their market to grow, but also allow children and adults alike, to recreate their favorite stories and movies using different LEGO kits such as Star Wars, The Hobbit, Batman, Harry Potter, and many others. LEGO has realized that they are not in the toy business, but in the “imagination business” (Kattan, 2012). LEGO has realized that their toys provide a “gateway into another world” (DeMott, 2015). The company has created so many different kits so that children, as well as adults, can build and create their own version of their favorite stories, movies especially. 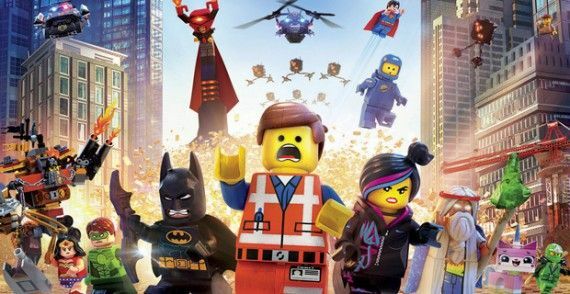 On top of creating LEGO kits that allow consumers interact with their favorite characters, landscapes, and vehicles, LEGO also has created movies, short series, video games, books, and comics as spin offs of their toys. It seems as though people cannot get enough of LEGO products. 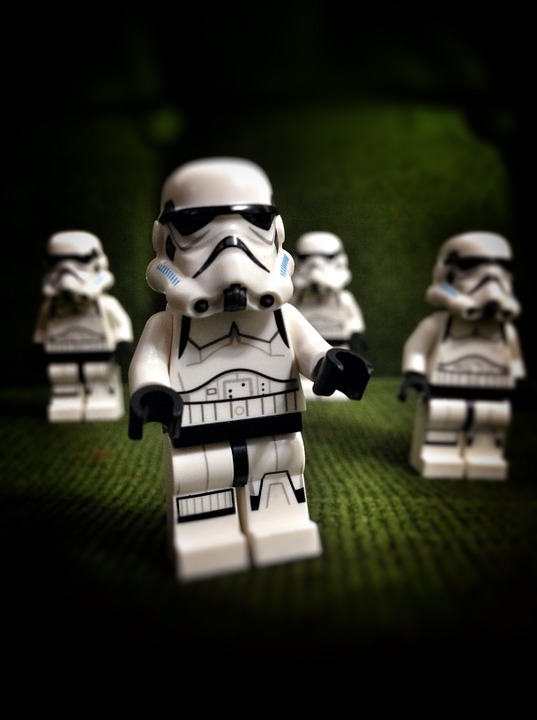 The fans of LEGO have also created fan art, fan films, and fan fiction, which add to LEGO’s transmedia extensions. Comic Con, a very popular convention where people dress up as their favorite fictional characters and get together to show off their costumes, while also gathering to see what new fictional products, films, books, etc. will come out in the next year, has a very large LEGO presence. 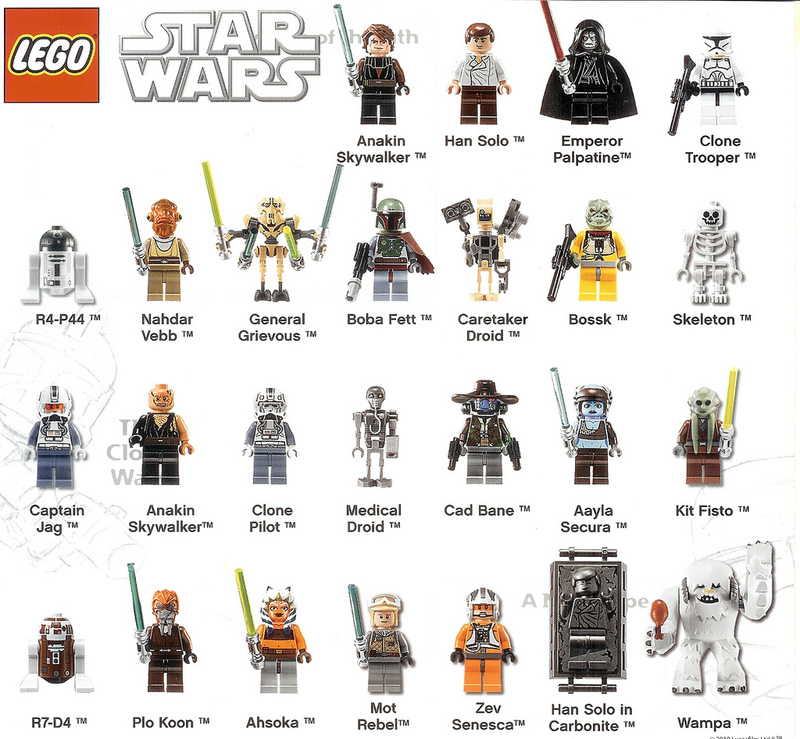 LEGO made their first real dive into transmedia extensions in 1999, with the addition of Star Wars figurines, also known as “minifigs” (DeMott, 2015). These figurines were small and you could place characters such as Luke Skywalker and Darth Vader onto whatever various creation one had made using the original LEGO blocks. LEGO soon realized how large the Star Wars fan base was. In 2005, LEGO released their first video game, LEGO Star Wars: The Video Game. The release of this game was by far one of their best uses of transmedia storytelling. This allowed consumers to re-create the Star Wars series, with the use of the LEGO characters, on a video game platform. Children and adults alike love the ability to create their own stories. LEGO has provided for decades a way for consumers to use their imagination to construct anything they can dream of. LEGO has gone above and beyond any other company in creating ways for consumers to get involved, take action, and do something with their products. By learning how to use and apply transmedia extensions, LEGO has created a world-wide phenomenon; that is what makes LEGO is the “most powerful brand in the world” (DeMott, 2015). Star Wars is a very popular film series that was created in the 1970’s by George Lucas. Over the course of many decades, Star Wars has held up over the test of time. Fans of the series have made a huge impact on the narrative that has continued the popularity of the series. Fans created many short films, comics, art, costumes, social media accounts, and fan fictions as a spin off to the original film. Their transmedia extensions and consumer participation in its narrative, according to Zeiser (2015), “is the secret to Star Wars success”. Star Wars has such a huge fan base, and with such a huge following, it was inevitable for fans to create many different spin offs of the series. There have been over 3,500 stories on www.fanfiction.net alone, written by fans all across the world about their take on Star Wars. These stories have allowed fans to create their own twist on the series, with free reign of how they want the stories to go, regardless if it follows the series or not. Even in the adult industry, there has always been a huge market for Star Wars fan fiction in adult videos. I mean, what little boy didn’t have a crush on Princess Leia growing up? While the transmedia storytelling of Star Wars does branch off with other companies picking up the rights to the movie and making commercials involving characters from the series, such as the Super Bowl commercial of 2014, featuring Volkswagen’s push to start feature, where a little boy dressed up as Darth Vader, uses “the force” to start the car, Star Wars fans have absolutely dominated the internet. Another scenario that consumers have had an impact on Star Wars and its story line is when Disney bought the rights to create the newest Star Wars movie/ triology, was many fans were concerned Disney was going to ruin the film, and turn it into something too childish. After reading the feedback posted all over the internet, especially on Twitter, fans assumed that Disney was going to turn Star Wars into a mockery (Proud, 2012). 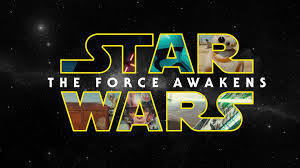 After Disney had received word that the fans were thoroughly upset with the buyout, they released the first trailer, which revealed that the newest installment of the Star Wars series, Star Wars: The Force Awakens, was going to be shot on film. The newest movie was supposed to mimic everything that had been done in previous years to shoot the previous films. Fans loved the idea. Disney was not attempting to ruin what is and was the film series of Star Wars. Disney was planning on doing everything old school. Building the sets, crafting costumes that were realistic, instead of using digital enhancements to create some of the characters. The fans of Star Wars were finally getting what they wanted. All of their complaints, tweets, and blog postings had been heard. 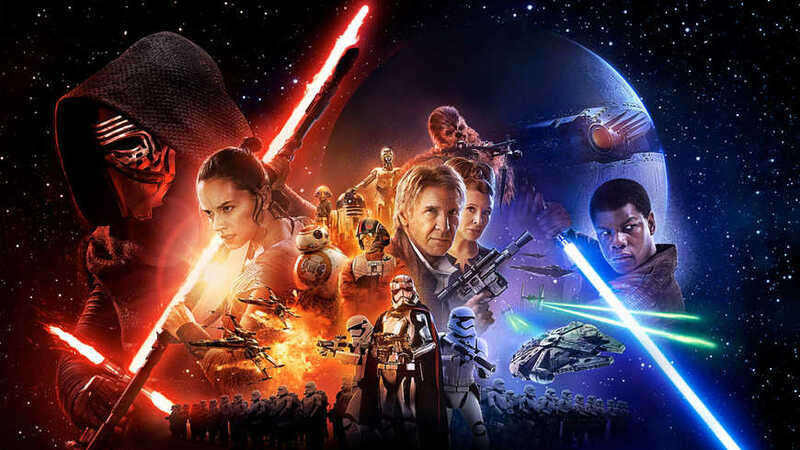 I find the newest film of Star Wars, Star Wars: The Force Awakens, to be a very good example of how consumers changed the way that the movie might have been created. Too many people in this world are fans of the series, and if Disney were to have put their own twist on it, Star Wars fans would have been outraged and banned together in a massive boycott of the film. Of course, many fans were disappointed in the film, due to Han Solo’s death, but many of the die-hard fans already knew that this was coming. Star Wars has an extensive book series as well. The transmedia extensions of this film not only changed the direction of the latest film, but will also help in shaping the following two films of the trilogy as well. Addiction does not just affect the addict; addiction affects everyone around the addict as well. Families and relationships are destroyed every year by the horrible disease of addiction. If you or someone you know, truly wants to be free from addiction, Survivors of Addiction is here to help! A faith-based, non-profit organization based out of Pinellas County, Florida, Survivors of Addiction works to help addicts find freedom in recovery by providing housing in a drug-free environment to the addicts who have the willingness and courage to change their life. Survivors of Addiction provides not only housing, but intensive recovery coaching, referrals for work, job skills training, and many other resources to help you not only get, but also stay clean and sober. Visit www.survivorsofaddiction.com for more information. 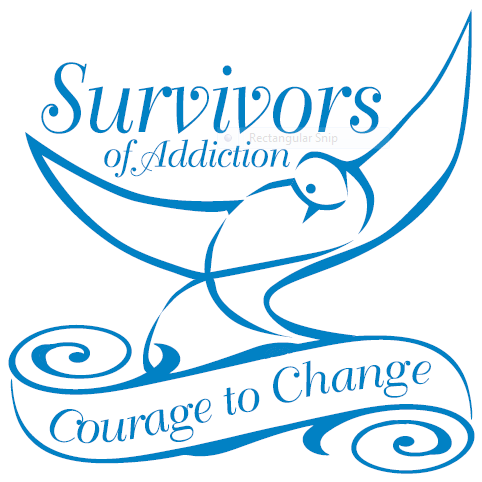 Survivors of Addiction did not currently have a Twitter or their own business specific email. I have created for them an email that can be used for business specific purposes, instead of using their current email that was created personally and specifically for the founders of Survivors of Addiction, Kim and Kevin Gordon. By creating a business email, they will now be able to place that email for inquires about Survivors of Addiction onto their website, www.survivorsofaddiction.com and possibly on their new business cards. This will allow people to interact with them by asking questions through email. I believe that by creating Survivors of Addiction a Twitter account, the organization will be able to reach a greater audience, while also allowing two-way communication to be utilized. Survivors of Addiction is planning to hold a 5K run to raise money for the organization in September 2016, as well as hosting a concert in October 2016 at Largo Central Park, located in Largo, Florida. By creating a Twitter, I plan to use the scripted PSA that I have created, in order to reach various artists, locally and nationally, that may be interested in performing at the concert. I also plan to use the Twitter I have created to reach a larger audience that may be interested in participating in the 5K run. The last run that was held in October 2015, did not have as big of a turn out as Survivors of Addiction was hoping for. Using only a Facebook page and word of mouth, the run was not as publicized at it could have been. 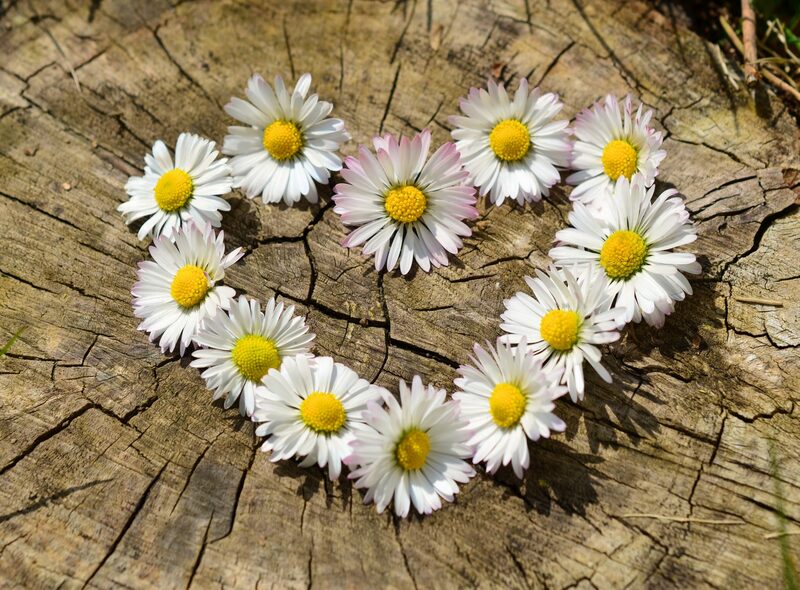 Adding a personalized Twitter, and also using Twitter Ads, a target audience would be able to be reached, thus increasing the chance of more people attending the next run, as well as other companies, organizations, and single party donors donating to Survivors of Addiction. Using multiple media platforms will significantly help Survivors of Addiction with their social media/ online presence. I chose this organization not only because it is my family’s business, but also because I believe in the organization and what stand for. 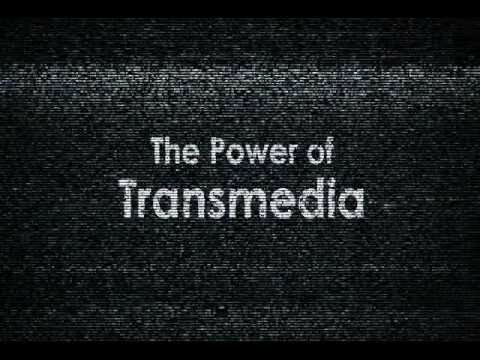 I know that they would benefit greatly by having these transmedia extensions. A combination of using Twitter, email, Facebook, and also having a scripted PSA, Survivors of Addiction will receive more online traffic, allowing for an open channel two-way communication, while also engaging their audience with their internet presence across multiple media platforms.